All students in the 9th-12th grade at Lake Worth Christian School are eligible to choose Drama I as an elective. 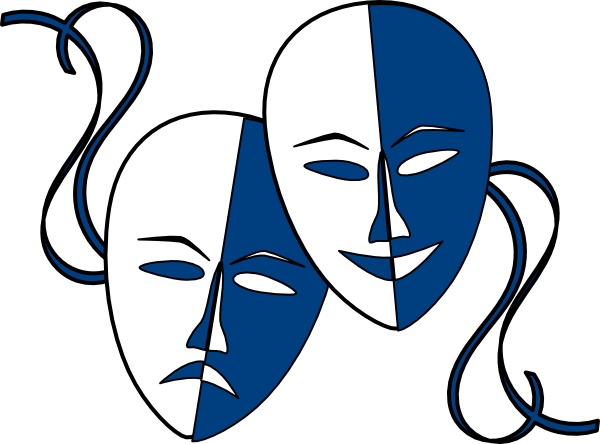 Students will explore a wide variety of the many performance elements of theatre arts including monologue, duet acting, ensemble acting, and pantomine. Additionally, students will participate in units focused on set design, set construction, costume design and construction, as well as filmmaking and digital editing. Students work in a cooperative setting allowing for maximum skill development and overall learning and understanding.